The technological gadgets are valuable and expensive as well! Smartphones make us happy, except when they go bad – then they’re boring, useless bricks. Do you want to take action to protect your phone and other tech devices from eventual damage, threat, breakdown, and other mishaps? Then you’re reading the right article. 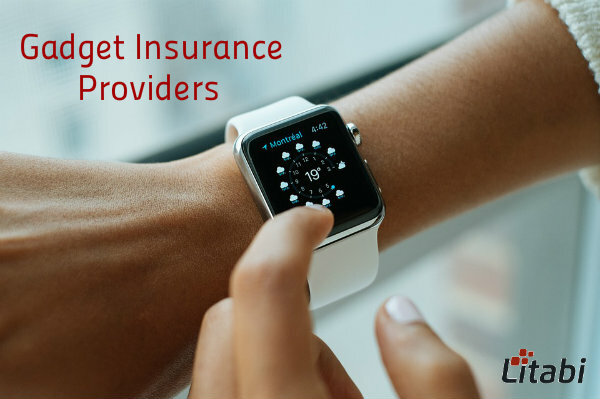 We looked far and wide for the latest offerings from Gadget Insurance companies, and here’s the latest list – sorted by price for your convenience. If you want to jump straight to an all-around good deal with so far unbeatable price, Switched On may be your favored option. With insurance plans starting at just £2 and unlimited maximum cover, this reputable company will keep you covered in case of accidental damage, breakdown, theft, and even loss! For those who have no time to lose and no money to waste, this is your pick. It has a 12-month warranty and expert engineers to repair the latest devices. Protect Your Bubble is just a little costlier, but it does offer some interesting features asides from their unlimited coverage. Their cover options range from commercial use to accidental damage, and even beyond to break down and theft. Even if you simply lose your gadget, you may still have a chance of coverage from this well-known insurance. As it is backed by a Fortune 500 company, this service has sold more than 1 million policies in the countries like UK, US, and Ireland. You can get the policy online in minutes! Trusted Insurances also steps into the gadget insurance arena with a reasonable offer: they have plans starting from £3, whose policy details state unlimited maximum coverage – meaning they’ll keep you protected no matter how expensive your gadget is. They have coverage options ranging from commercial use to accidental damage or even loss; additionally, they also cover breakdown and theft scenarios. 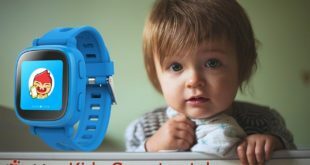 For those who are looking for a fancier brand to represent their gadget insurance interests, Debenhams Gadget Insurance may be able to deliver the right package. This well-known brand is now offering a maximum coverage of £25,000 on their policy details with an excess of £25. This service has several key benefits like the unlimited number of claims, 12-month warranty, repairs at Apple genius bars, etc. They will keep you covered throughout situations of accidental damage or breakdown, all the way to theft and loss, or problems related to commercial use. In case you’re willing to pay a hefty amount to get a potentially better service, a company worth looking into maybe Back Me Up gadget insurance. Even though their maximum coverage is quite modest – a mere £1,000! – they do seem to confidently display a coverage option in both accidental damage, theft, and loss. You’d think their minimum price tag of £9.99 might come with added perks, but apparently, this is a company trying to pull its own weight in gadget insurance from the brand name alone. We are in the digital era and the gadgets have become a daily part of our lives. Most of the gizmos make us efficient and productive. Hence, it is essential to get insurance for your expensive tech devices. There you have, a working list of the five best options in terms of gadget insurance plans, sorted by price and succinctly compared. It’s now up to you to decide which option suits you best!